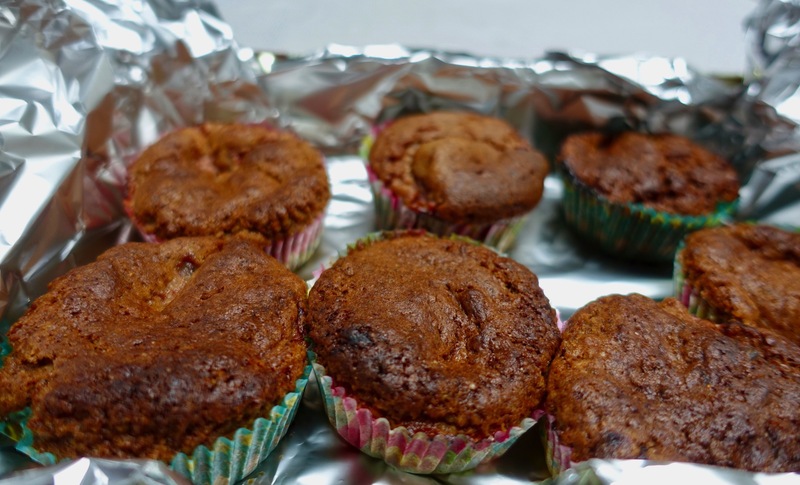 A few days ago, I made these lovely vegan strawberry einkorn cakes! They were absolutely the max! 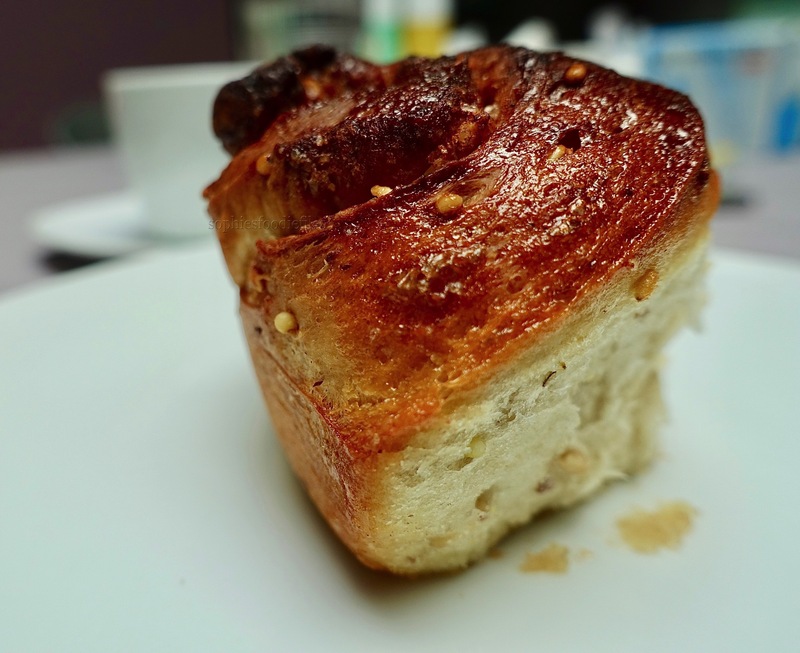 I hear you say, what is einkorn, Sophie? Einkorn aka eenkoorn meel in Dutch! Einkorn is a type of ancient wheat. Einkorn wheat (from German Einkorn, literally “single grain”) refers to wild species of wheat. Einkorn wheat was one of the first plants to be domesticated and cultivated. It has a high content of protein, phosphorous, vitamin B6 and potassium when compared to modern forms of wheat. It also has plenty of carotenoids. It enhances better digestion too. The low content of gluten in einkorn makes it easier to digest than modern wheat. It hasn’t been manipulated. This means that nutrients are better absorbed, ensuring that you have no tummy problems after eating any einkorn dish. But because it is another form of gluten, people who are gluten-intolerant can digest it easily because it is different from normal gluten & it won’t show up in a gluten test! I read that. It is also know as einkorn in German, Petit épautre (Small Spelt) in French, Eenkoornmeel in my language aka Dutch. 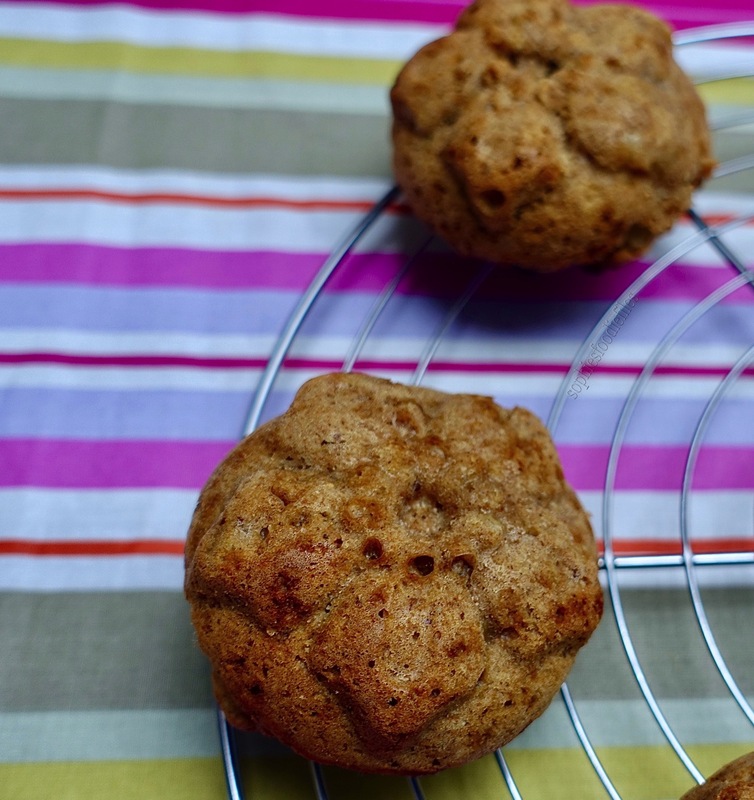 I have made many baking dishes with einkorn flour to get to know this flour a bit more. 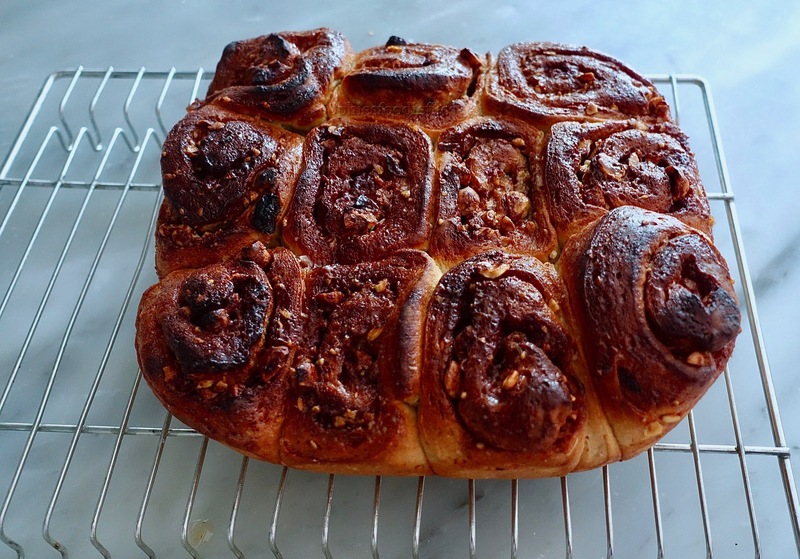 You can’t just substitute einkorn flour for normal gluten full flour. It doesn’t work. 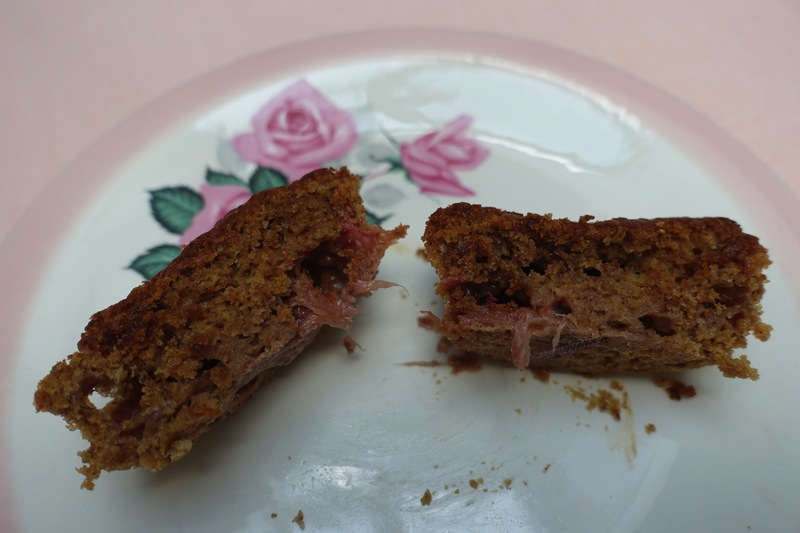 I invented these yummy vegan strawberry einkorn cakes & made them to perfection. Beat less and at lower speed or by hand for lighter textures in cakes and muffin recipes. 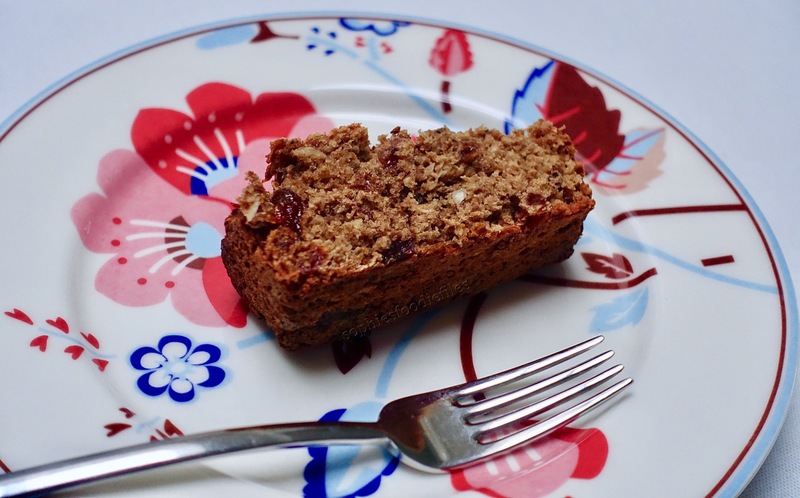 Einkorn flour doesn’t rise much in the oven, so I added baking powder in this lovely cake recipe. Take a bigger bowl & sieve your flour & baking powder. Mix with a spoon. Add mixed spice, coconut sugar & vanilla cane sugar. Mix gently with a spoon. Add the quartered strawberries & fold them into the flour-sugar-spice mix until they are all covered. Preheat your oven to 160°C (fan oven) (320 F) for 10 minutes. If you have another oven it will be 180°C (356 F) In another smaller bowl ad flax eggs. Mix with a whisk & leave to stand for 10 minutes until thickened a bit. Add sunflower oil & whisk together. Pour wet ingredients to bowl with dry ingredients & mix. See that there are no lumps of flour left. 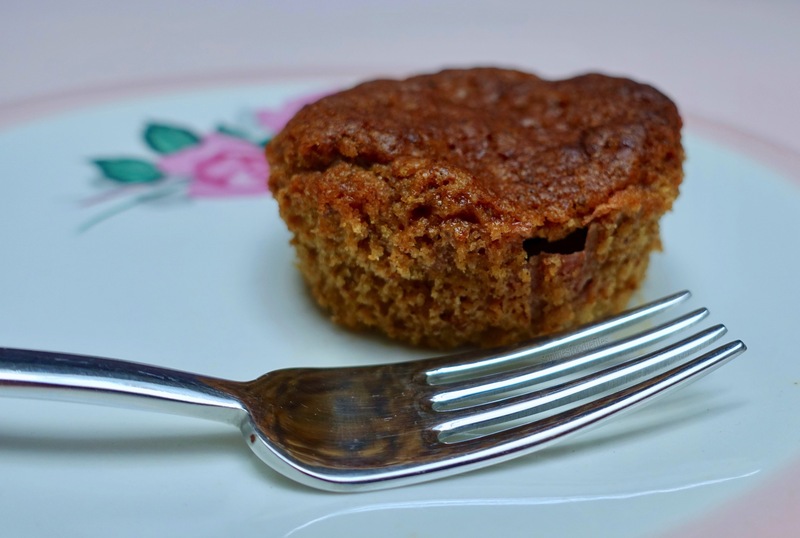 Take a muffin-mini cake tray & line them with paper muffin tins. Fill your paper tins with the batter. See that there are equal amounts of strawberries in each mini cake! Top the extra strawberry pieces on top of some of the cakes & push them to the inside. Bake for about 25 minutes or until cooked through. Remove from the oven & take them out of the tray. Place them all on a wire rack to cool down completely! When cold, eat them just like that, just remove the outer paper & munch! Excellent with a vegan café latte! 🙂 Store them into a cookie-cake box! 🙂 You like what you see? 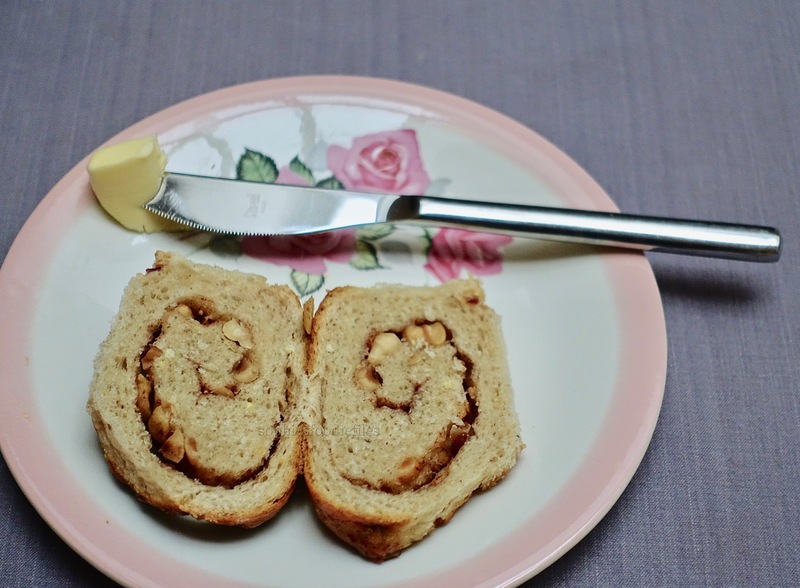 SUBSCRIBE BY EMAIL TO MY BLOG SOPHIE’S FOODIE FILES! It is free! Join 2,000 email subscribers! You also get my Free E-Book to download called Healthy Vegan Christmas!11 new unpublished healthy vegan recipes & 8/10 are also gluten-free! Join me! I have 2 versions of my E-Book: one for IMac, IPad, Iphone & 1 in PDF! Just click onto the photo below to get subscribed & to get my free E-book! Enjoy! One Bowl Vegan Tea Cake! 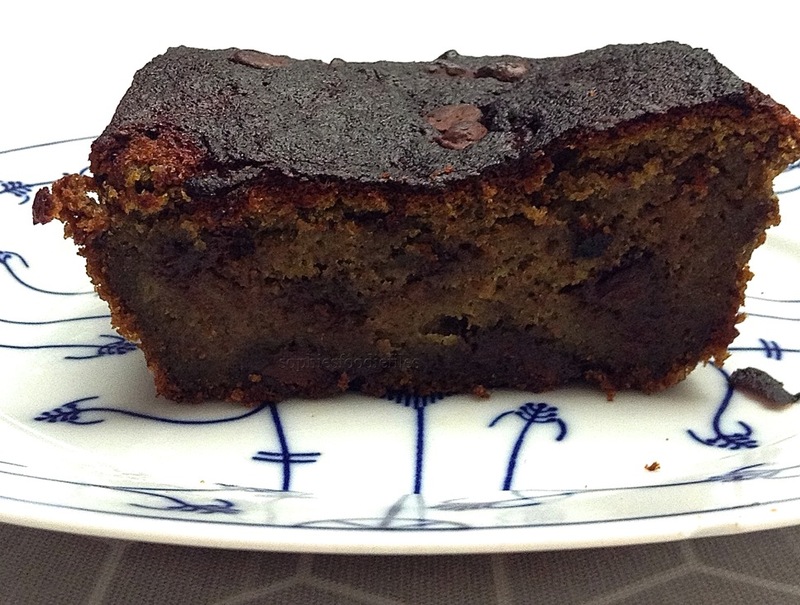 Today, I created a 1 bowl vegan tea cake, just for you! All is made into 1 bowl! I stuffed it with oat bran, chopped dried apricots & raisins that I infused into a lovely black chai tea for 30 minutes. I added another few ingredients & that was that. Add oat bran, chopped apricots, cane sugar & raisins to a medium bowl. Mix together with a spoon & pour hot tea over it. Mix through & leave to infuse for 30 minutes. Preheat your oven to 180°C for 10 minutes. I always use a fan oven! I am a new lover of matcha tea powder! I know, I must be one of the last persons to step onto the matcha train! 😉 Ha! What the heck is matcha, I hear you say! My Matcha is 100% milled organic green tea. Matcha Tea is a type of green tea from Japan. 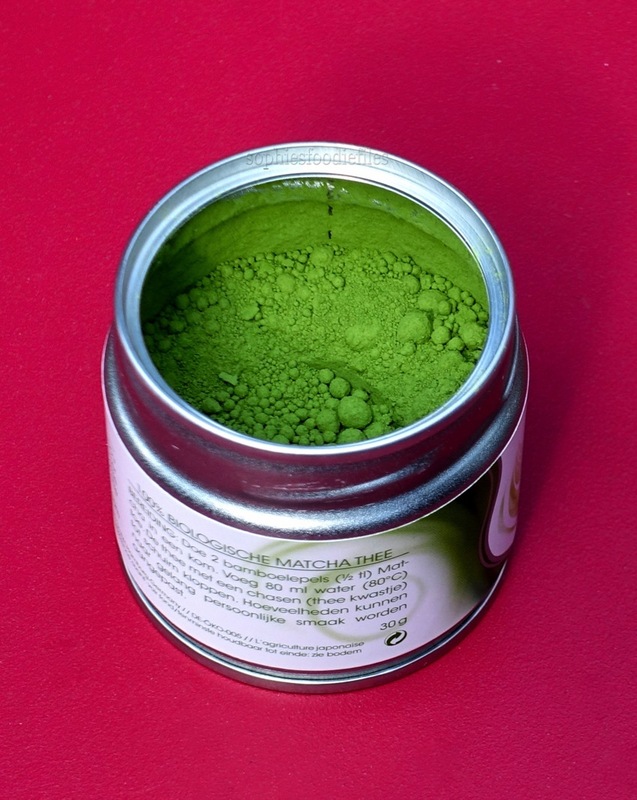 It is made by grinding the green tea leaves into a fine powder. Matcha is more powerful than normal brewed green tea. The health benefits of matcha exceed those of other green teas because matcha drinkers ingest the whole leaf, not just the brewed water. So it is better for you & your body! One glass of matcha is the equivalent of 10 glasses of green tea in terms of nutritional value and antioxidant content. Detoxifies effectively and all natural. But you have to know that it also contains caffeine, more then in a normal coffee! The caffeine levels in matcha tea are 70 mg in 236 ml tea!!! Preheat your oven to 180°C (350 F) for 10 minutes. Take your Kenwood machine & place K-paddle in. Add vegan butter & dark agave. Beat until creamy & fully mixed in. Add smashed banana. Mix on medium speed until fully joined. Add flour, baking soda, matcha & soy milk. Mix on medium-speed until fully mixed in. This will take about 15 seconds. Add chocolate chips & mix on medium-speed until thoroughly mixed. Take a silicon cake pan & pour all the batter in it. See that you divide the chocolate chips evenly! Just before placing in the hot oven, scatter those 12 chocolate chips all over the surface top of the cake. Place in the lower end of your oven & bake for about 35-40 minutes. My cake was ready after 37 minutes! Check often to prevent burning the top! I lowered my oven temperature to 180°C the last 15 minutes. Take out of the oven with oven gloves & place onto a wire rack to cool down a bit, for about 10 minutes. Finally, carefully, with 2 hands, take the cake out of the silicon cake form. Leave to cool completely before eating a slice! Enjoy,…MMM! You can taste the chocolate, the ripe sweet bananas & a hint of the earthy matcha! Yummm! Crave a delicious healthy ice-cream? Make this one! Yes, this lovely healthy ice-cream I created today! 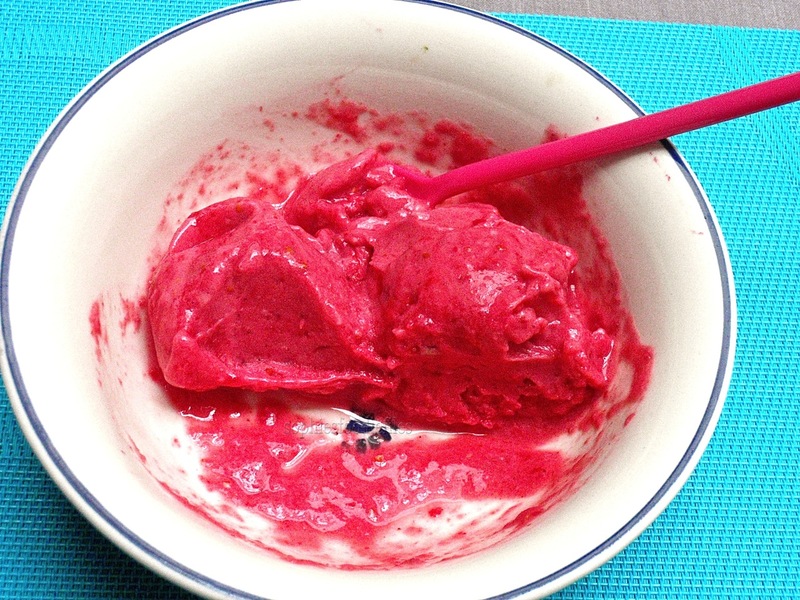 I had some ripe frozen bananas & some ripe frozen red currants from our garden last year still in the freezer. I thought why not create this lovely creamy ice-cream? Recipe: for a whole lot of creamy ice-cream, about + 3/4 cups = + 1750 ml! Place all ingredients into your Vitamix. Place fitted lid & tamper on. Blend onto full high-power using tamper to push ingredients into the running blades. This took my Vitamix about 30 seconds and then, on the inside of your Vitamix beker: four mounds should form. Stop machine. Do not overmix or melting will occur. Serve instantly or place into a fitted container with lid back into the freezer for about 1 hour to firm up a bit! 🙂 Take lovely bowls & scoop ice-cream in it. Eat instantly!! MMMM! You taste the red currants & a hint of sweetness from the agave & bananas!! 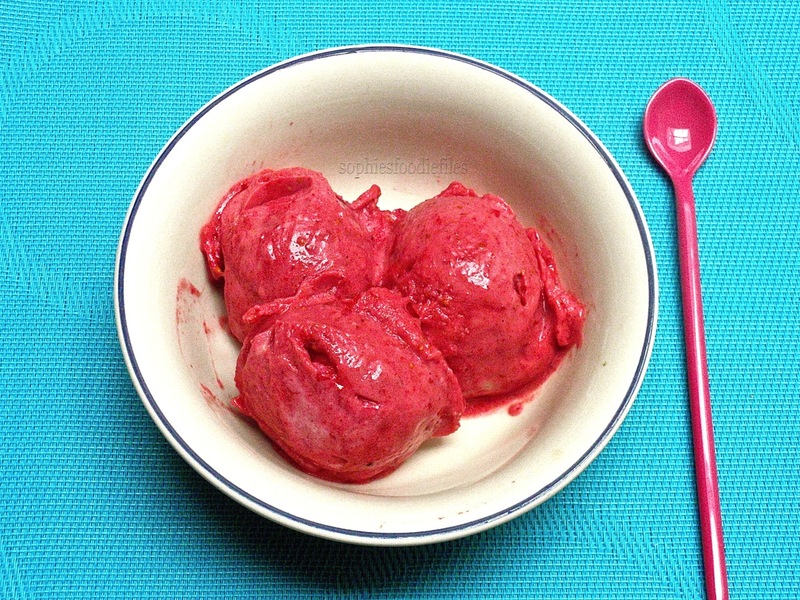 Cherry ice-cream with a secret ingredient!